Statistics reveal some real dangers. 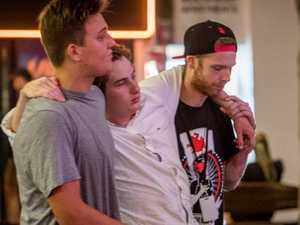 News Fourteen Schoolies crammed in a lift said they were in fear as the overcrowded elevator plunged several floors as the group headed out. Technology We blame social media for a myriad of problems when it comes to teens — but it could be the one thing helping to improve schoolies behaviour. Here’s how. 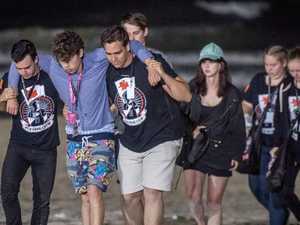 News POLICE have made the highest number of arrests yet at this year’s Schoolies festival, as revellers continue the year’s biggest party.